In a world of contactless payments, wireless connections and social media, digital silence isn’t always easy to come by, which makes it all the more satisfying to the soul when you do. As with any type of detox, a digital one can take any number of forms but for us, the combination of challenge – be it physical or mental – with isolation, is unbeatable. Nothing else screams such complete and unadulterated escapism. 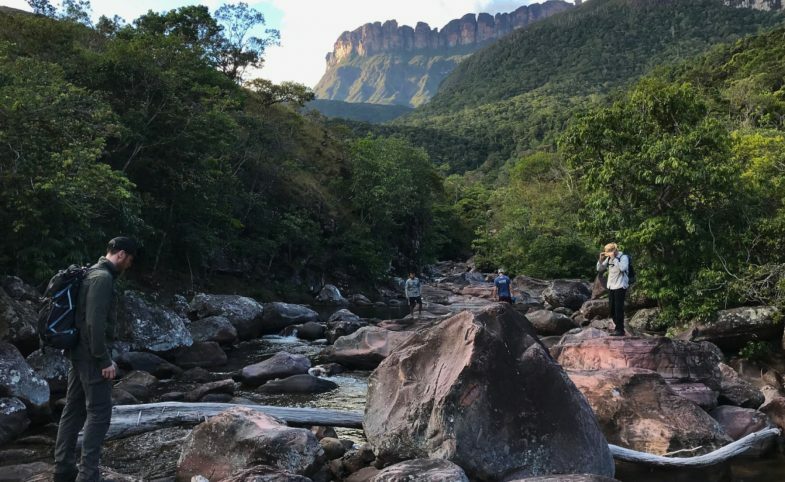 In unfamiliar lands, and far-removed from the everyday, these are five expeditions which will feed your soul’s cravings. It’s time to put down your phone, access to your emails and connection the internet itself. Hell, put a pause on electronics altogether. Our bet is you won’t miss it. 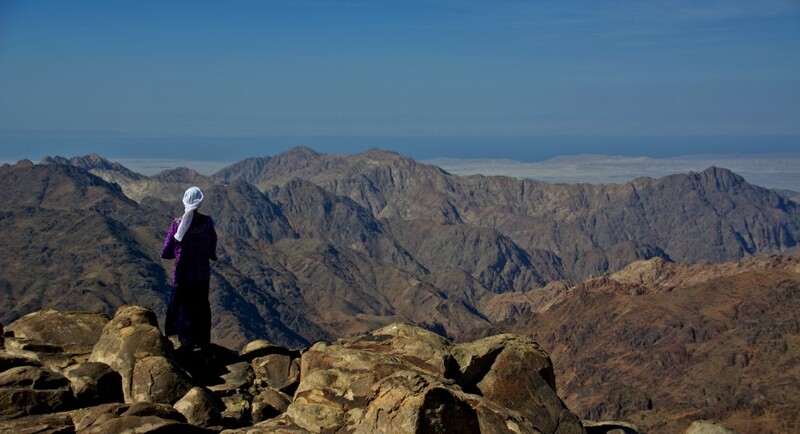 With simplicity at its core, this nomadic traverse of the Sinai desert couldn’t encapsulate the notion of digital detox any better. But it goes further than an electronic exodus. Every element of this desert expedition is stripped back to basic human needs to celebrate the humbling joy of simple living. 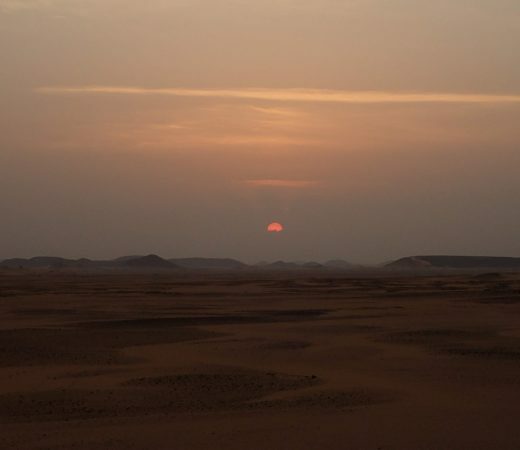 We’re all too familiar of the allure of shiny new kit to compliment our outdoor pursuits, but this expedition skips the extensive kit list to embrace the minimal lifestyle of the Bedouin. Leaving the excess clutter behind, you’ll head into the desert with nothing more than a farwa (Bedouin blanket), locally made satchel, water bottle and the clothes on your back. 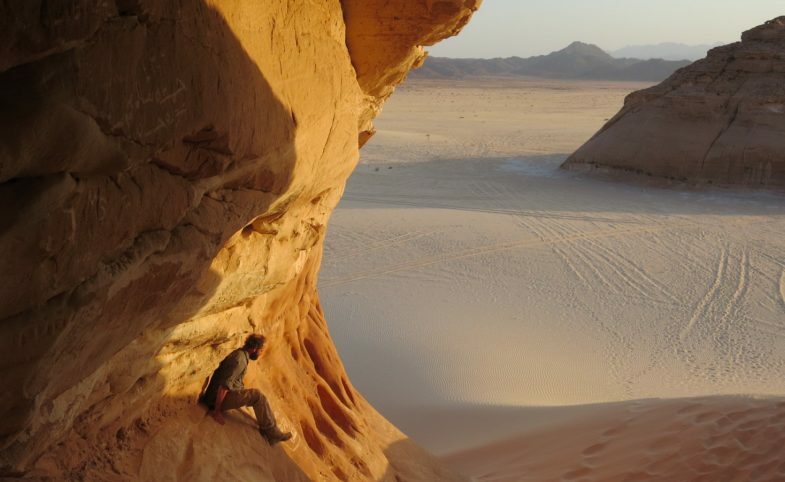 You’ll sleep under the stars and trek the 230km (camel supported) between the Gulfs of Aqaba and Suez. No computers, no phones and no emails, that goes without saying. You can also forget the Gore-Tex and whatever other latest breathable technology is on the market. Everything will be purchased from the local Bedouin and that includes the food. We work with local tribesman amongst the few who still use local methods to grow and dry their food. As they produce only what they consume, we make arrangements for an additional food quota for the team to be planted months in advance. One of the local guides keeps bees, so no doubt you’ll be dipping your freshly fire-baked bread into fresh honey. Dates, almonds and other locally produced high calorific foods will keep your legs going during the day, with not a dehydrated ration pack in sight. You’ll be hard pressed to find an experience to remove you so far from familiarity. Migrating with reindeer herders of the Siberian Tundra our Nenets expedition; teams fully embed themselves in this nomadic culture. 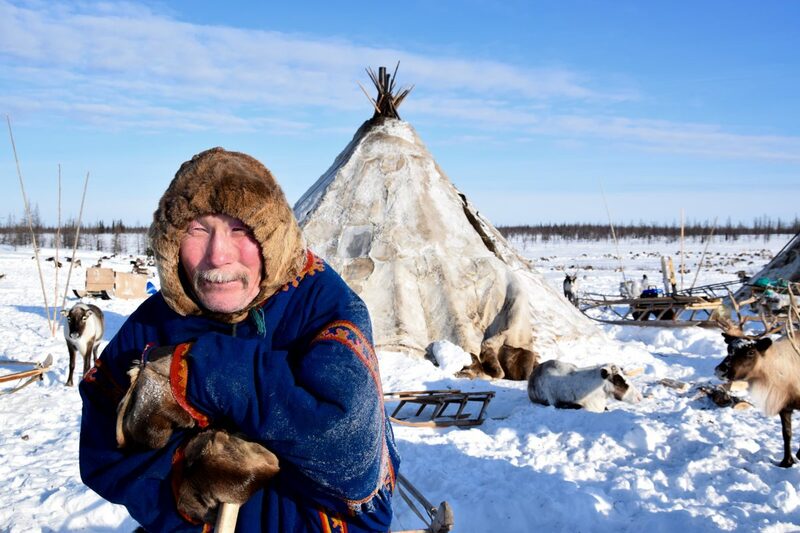 Wearing traditional clothing, eating what they eat and sleeping alongside Nenets families in their conical reindeer-hide tents called chums, this is a rare opportunity to experience the freezing and unforgiving reality of life on the tundra and discover a day-to-day living which doesn’t revolve around an email inbox. 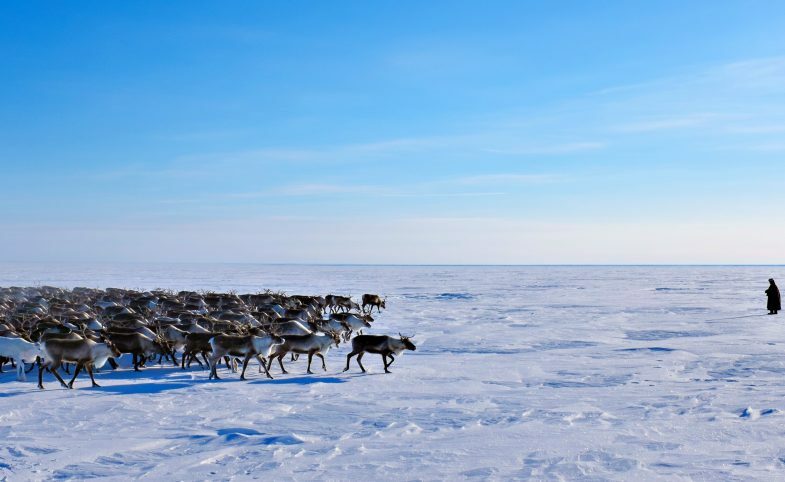 The Yamal Peninsula – meaning ‘the end of the world’ in the language of the indigenous Nenets, – is one of the least known regions of the Russian Federation. With a territory around 1.5 times the size of France, the autonomous district is located in the north of West Siberia, just northeast of the geographic border between Europe and Asia above the Arctic Circle. Traditional in its approach to wilderness exploration, trekking 180km across the 700,000ha World Heritage listed Klyuchevskoy Nature Park is sure to rid you of the stress of our fast paced society. Not to be mistaken however, for a relaxing escape. At least not in the conventional sense. 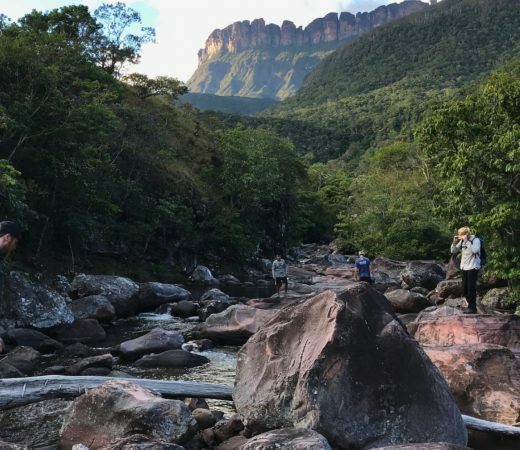 Self supported and tough in nature, our teams are required to carry upwards of 25kg on this multi-day trekking expedition, ditching the packs at camp only to attempt summits along the way. 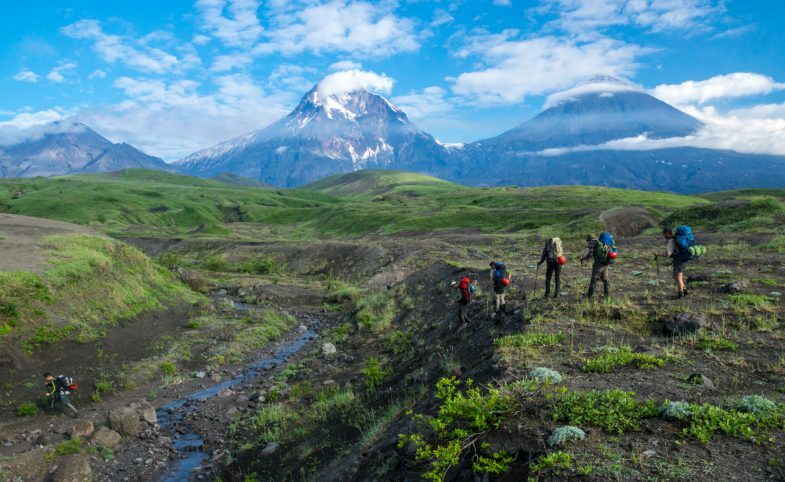 Formerly a massive military base, the 1200km-long peninsula Kamchatka Peninsula in Russia’s far East has only been open to outsiders since the fall of communism. While still in parts used for military training, the peninsula now represents the pinnacle of isolated wilderness; home to a greater population of bears than humans. The Klyuchevskaya massif is the focal point of this team’s objectives, with the jewel of Eurasia’s highest volcano at 4750m at its centre. Secondary aims are to climb its volcanic neighbours including Zimina, (2300m), Bezymianny (2882m) and Plosky Tolbachik (3085m) if conditions including ongoing eruptions allow. 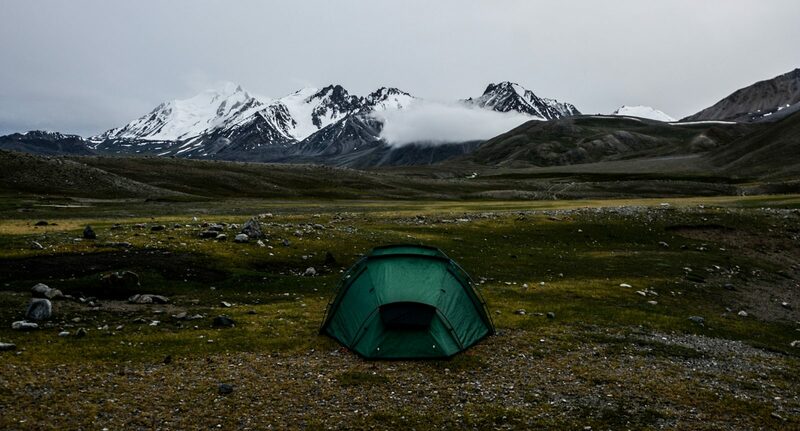 Kamchatka is often referred to as one of the last remaining sites of pristine natural wilderness and there’s no better way to immerse yourself fully in nature than to grab a pack, a tent and a dose of exploration. Craving serenity, isolation, maybe a little perspective? 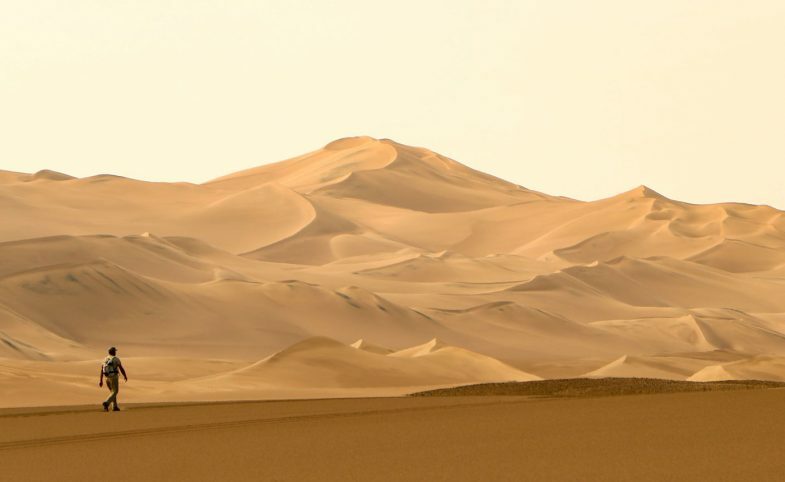 Deserts are pretty good environments to be confronted with all three. Despite its Persian name referencing desolation, Iran’s Lut desert is surprisingly varied but unquestionably empty and unfathomably large. It’s home to the world’s largest Kalut system and the location of the highest recorded temperature on Earth. 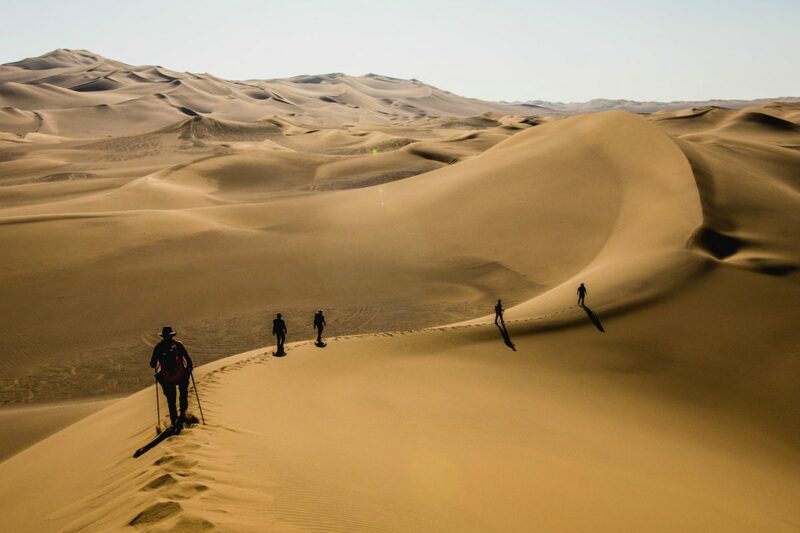 We’ve been running expeditions to cross dasht-e-Lut for a couple of years now and the photos from each year never fail to inspire. 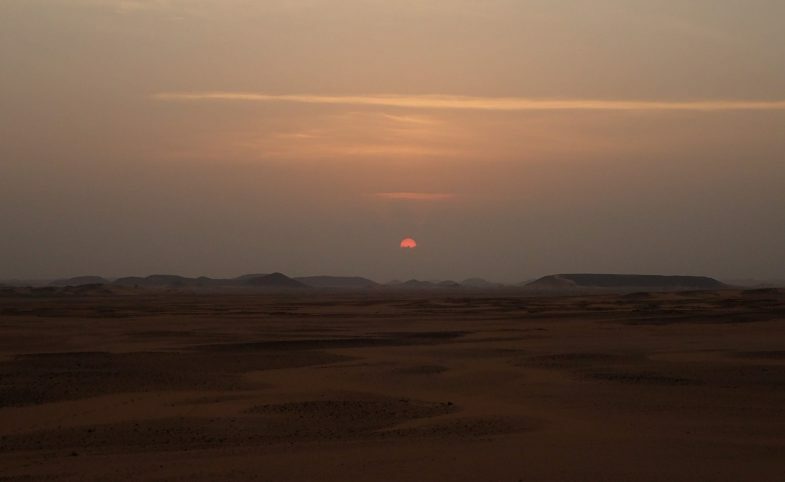 With 4X4 support the aim of this expedition is to cross the desert east to west, covering 220km on foot. So you’ve got this far. If nothing’s taken your fancy yet and you’re still reading, we reckon we might just have just the thing. 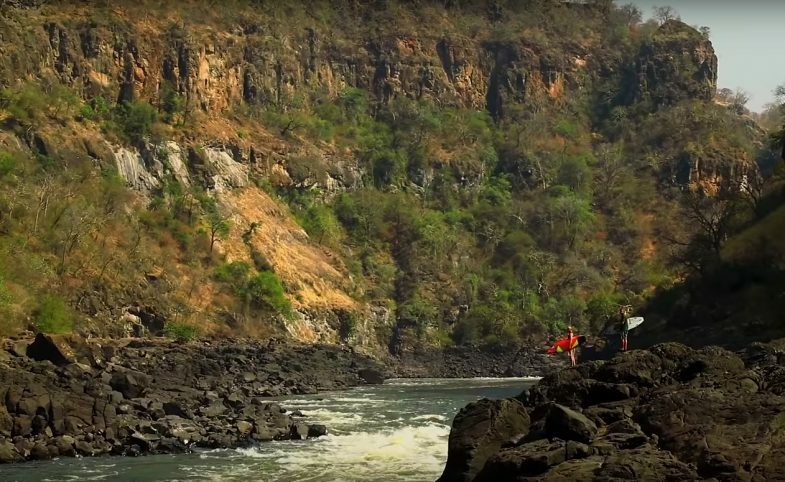 Jungle trekking and rafting untamed equatorial rivers in Gabon. Yep, this could just be the ultimate in combining challenge with isolation. 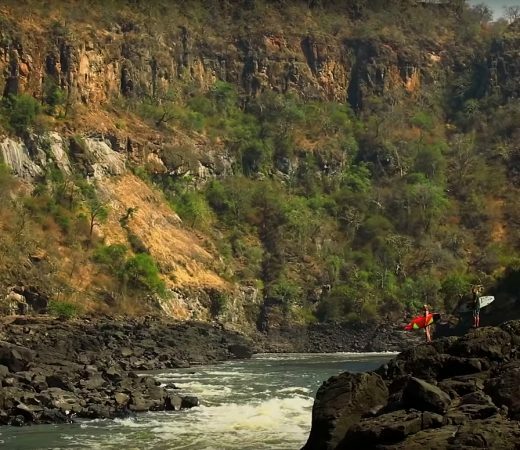 Wild camping in hammocks all the way, this West African epic is a variation on our first descents expedition of the Ivindo and Djidji rivers in 2016. 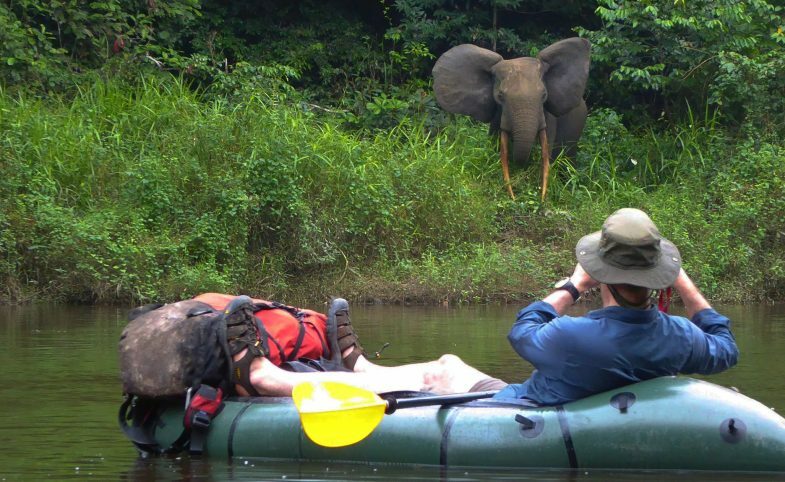 This time we’ve adapted it with the hope of running into more forest elephants. We liked that bit.